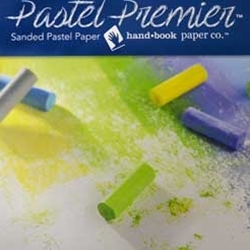 Would you like to learn more about our pastel papers? Simply click the link below to view a brief demonstration by pastel artist, Sari Gaby. In this video, Sari illustrates how a variety of pastel papers measure up to each other by comparing them side by side. Watch Our Online Video: Creating Pastel Surfaces...The Products & Techniques!